We are excited to bring ENCOUNTER to RiverTree Church on August 26, 2018! 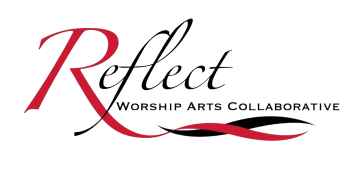 Come join us at 10am as we worship the Lord through the Arts! We are honored to be a part of the 3rd Annual Butterfly Ascension. This special event will honor the memory of the precious little ones that were once with us here on earth. Our thoughts and prayers go out to every family who has experienced the loss of their precious babies. Our prayer is that your hearts are full of hope during this event.